Home » Pregnancy » What Is a Humanized Cesarean Section? Are you going to have a cesarean? That doesn’t mean the magic of this first encounter with your newborn has to be missed. 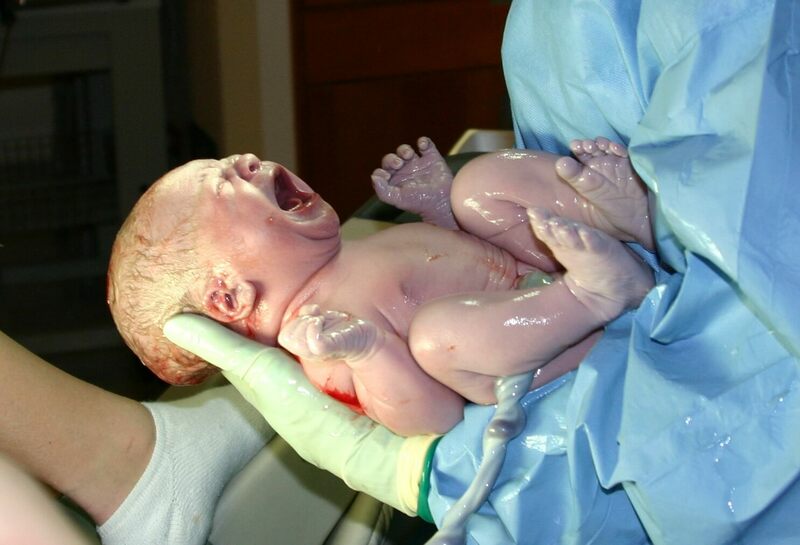 Today we want to talk about the humanized cesarean section. Every birth is a unique and unrepeatable moment: mom and baby finally have the opportunity to meet each other and come into contact, skin to skin, after so many months of waiting. Until recently, mothers who underwent surgery to give birth were separated from their children. Today, things have changed thanks to the humanized cesarean section that respects the right of both mom and baby to be together. Every woman wants to enjoy motherhood from the moment of birth. And this is what is allowed in hospital centers where this surgical procedure has been humanized to ensure the well-being of both the woman and the baby, who can be breastfed during the first half hour after birth. If you are going to undergo a c-section and you don’t care about seeing your belly open, you can ask that the curtain not be in the way so that you can enjoy that unforgettable moment. Ask to be less sedated: many moms who have their children this way do not remember the moment because of the effects of anesthesia. You must have an arm free of IVs so that you can hug your little one (put him or her on your chest near your heart) so that he or she will feel protected. This new practice has already been implemented in many countries for several years. An example of this is the humanized cesarean section program launched by the Gynecology and Obstetrics Service of the Infanta Elena de Valdemoro University Hospital in Madrid since 2016. Currently, hundreds of women undergo cesarean sections to have their babies. Unfortunately, even at this time, many mothers are separated from their children after childbirth. 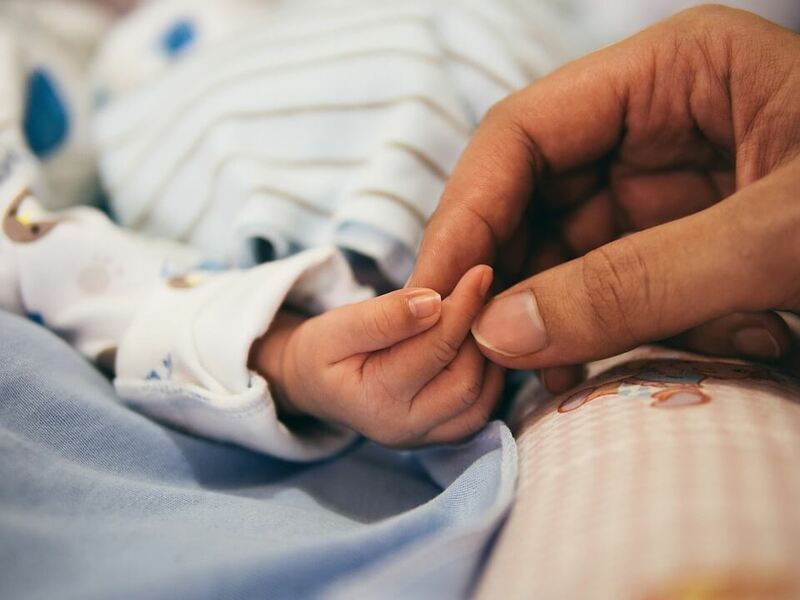 Ideally, dad will witness the arrival of his child into the world, but if that’s not possible, a close family member or friend should be allowed to accompany the mom so that she does not feel alone. This helps to lower her stress level. It has been shown that women undergoing a c-section are more likely to suffer from postpartum depression. The skin-to-skin contact that happens before the baby is taken to be cleaned and checked, regulates its temperature and heart rate, and he should stop crying when listening to mom’s voice and feel happy and calm. Many times, because of the mother’s physical condition, the doctor will determine if the cesarean section is imminent. With a planned c-section, everything about the childbirth is better organized. 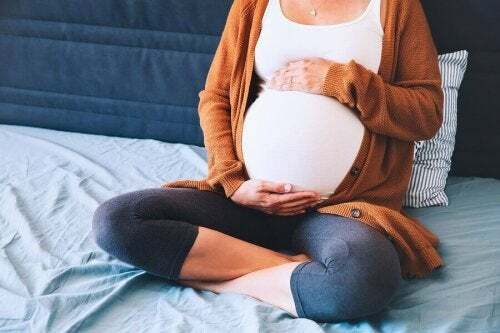 If the obstetrician unexpectedly announces the surgery and there is no time to prepare for a humanized cesarean section, it is possible to make the birth much more gentle. In Spain, there is a network of women and professionals who have made audiovisual material and current scientific articles available to mothers. This is the Delivery Is Ours association. Its objective is to provide psychological and legal support to women who have had c-sections and traumatic births. To know all the information about the purpose and nature of each intervention, its risks and its consequences. Interventions must be accepted by the woman in labor. The absence of informed consent is in itself a moral damage that you may be compensated for. It is the right to make decisions about one’s own health and body. 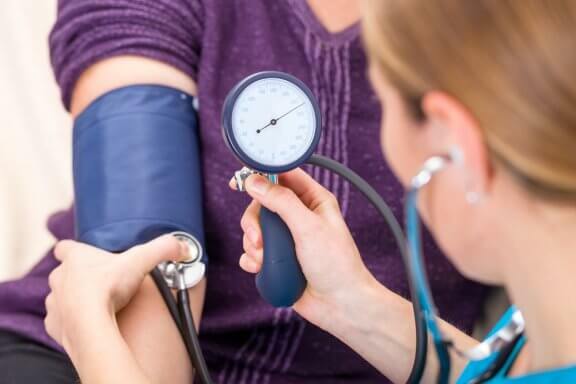 The right to choose the type of care that a woman wants may be reflected in a document known as a Birth Plan, which is presented to the hospital in advance for incorporation into the medical record. 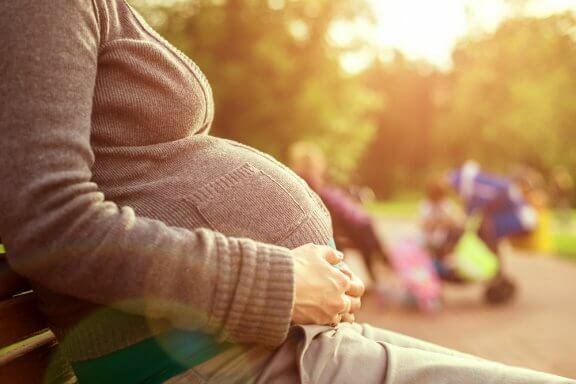 Although the presence of a companion during dilation and childbirth is not included in the patients’ rights charter, the World Health Organization (WHO) contemplates this possibility for the sake of the mother’s psychological well-bring (acknowledged at the Conference of Beijing). Your rights, and those of your baby, are covered by the Universal Declaration of Human Rights and the recent Basic Law Regulating the Autonomy of the Patient (LBRAP), which grants you rights and obligations regarding information and clinical documentation. Finally, the Charter of the Rights of the Child, drafted by the European Parliament (1986), establishes the right of the child to remain accompanied by his parents for as long as possible. Get ready to know your baby quickly; it will undoubtedly be the most special moment of your life.